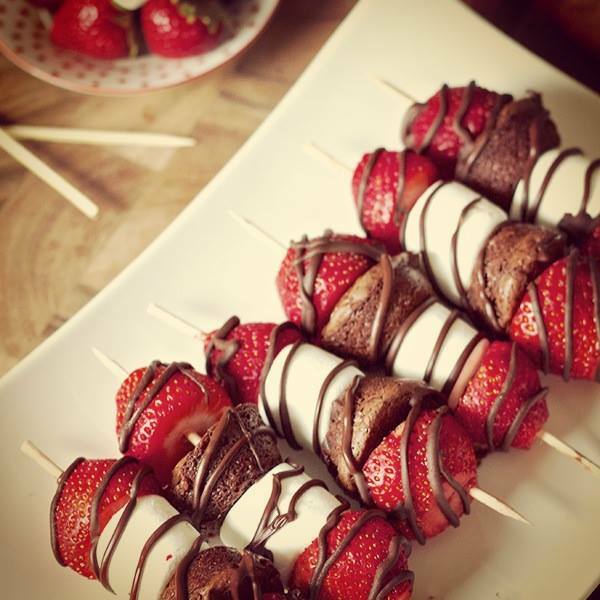 Catering in Northampton and across the UK for Weddings and Corporate Events. We also provide Crew Catering to events. 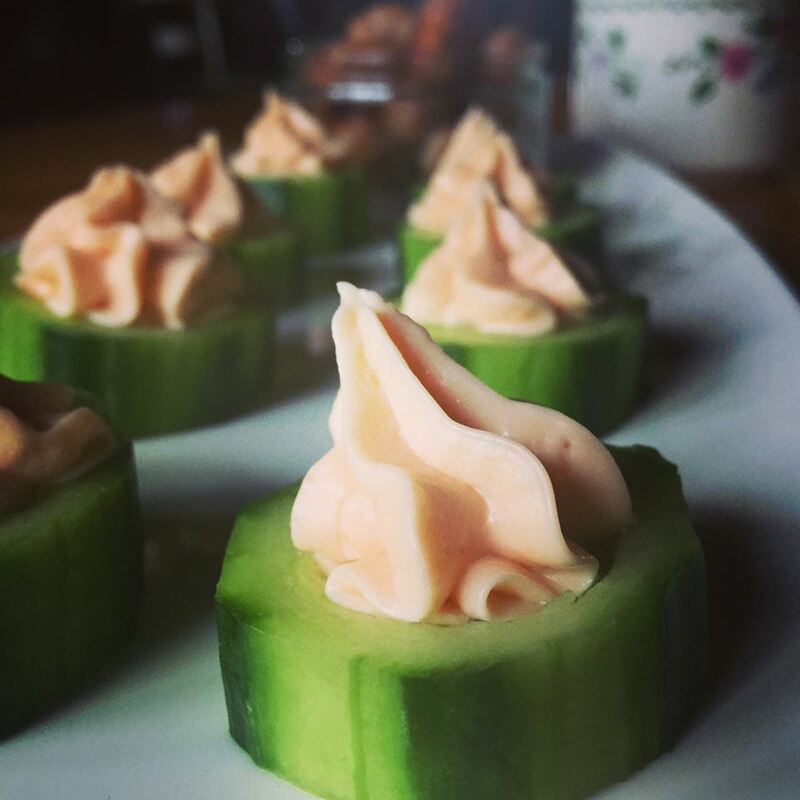 Over a decade of catering for beautiful weddings, private parties and landmark events has earned Creative Event Services an enviable reputation for delivering mouthwatering cuisine, outstanding service and complete reassurance. 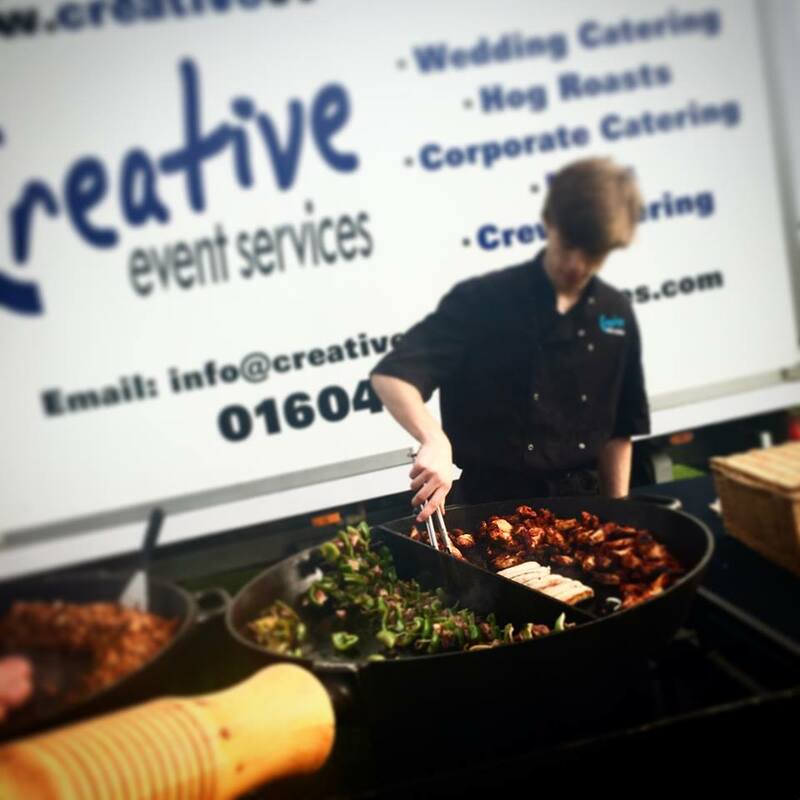 Whether you are getting married and looking for someone to manage all your Catering requirements, holding a party and need a pig roast, looking for a sizzling BBQ, or holding a corporate event you can find the right catering solution for you with Creative Event Services. Having successfully catered for 10 to 4,500 people we are confident we can exceed your expectations at every step with our attentive service and stunning cuisine. If you would like to hear more, click here to contact the team. Otherwise please flick through our website and discover a little more of what we do. Wedding catering is our bread and butter, and we love it. From catering for a hotel to a manor house, indoor or outdoor, the usual to the unusual; we can cater for most weddings. Although we can be found residing at Furtho Manor Farm, the Granary and Grendon Lakes, many of our weddings are elsewhere in Northamptonshire and the surrounding counties. In fact we have gone as far as Edinburgh to serve up an evening hog roast for the bride and groom. 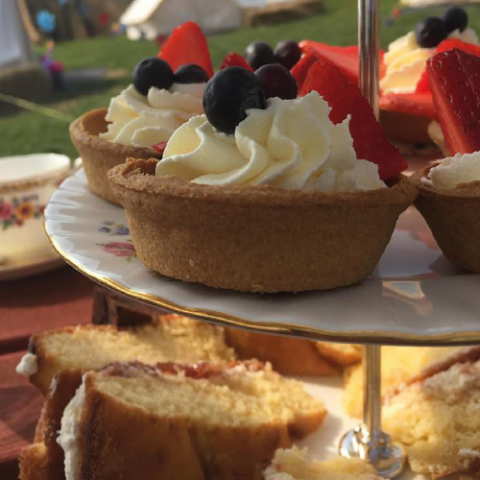 Crew catering is becoming increasingly popular, and the Creative Event Services team have been sent out to provide crew and catering for some of the UK’s top events including the Isle of Wight festival and Alive at Delapre. Our dedicated team are required to cater for some pretty famous people, tending to their every need, from the singers and artists right through to the backroom staff, roadies, and lighting engineers. 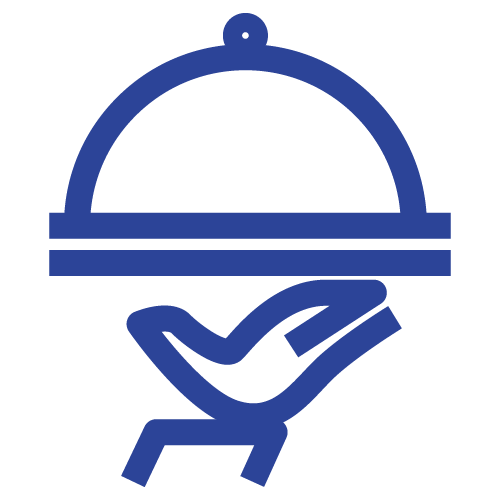 Find out more about our crew catering services by clicking below. 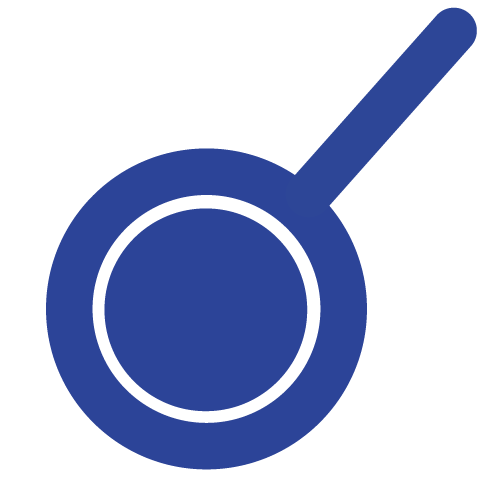 Our super pans are becoming pretty famous on the catering scene. They are exactly how they sound; super big pans! 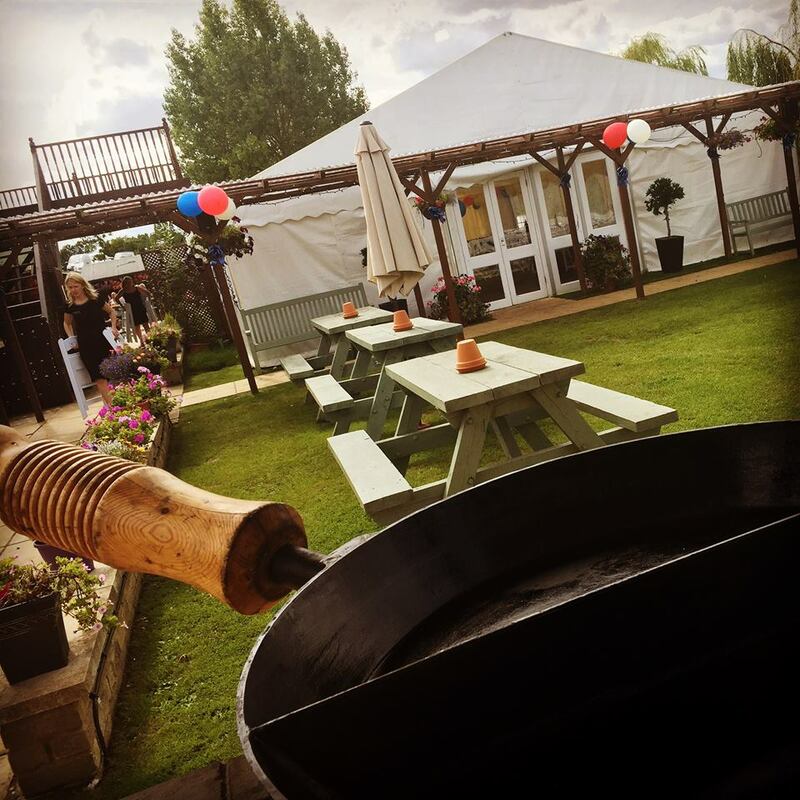 When we cater for weddings, corporate events, or any other event, more than often you will see our team cooking on our super pans serving up anything from curries to paellas. They provide a perfect focal point. Not sure what they are? Think a giant frying pan! 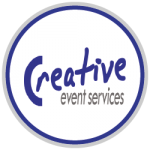 Or just click through below and see some of the Creative Event Services super pans in action. Set up by our founder Andy Heywood in 2007, we have quickly become one of Northamptonshire’s premier catering company. We have delivered over 1000 weddings, catered for over 500 corporate events for the likes of Barclaycard, Nationwide and H&M, and have worked behind the scenes at the likes of Alive at Delapre in Northampton, feeding special guests such as Boyzone and Jessie J. We are a Northampton based catering company, specialising in wedding, corporate, events and crew catering. Working from established sites such as Furtho Manor Farm, Grendon Lakes and the Granary, we are able to house and cater for your every need. 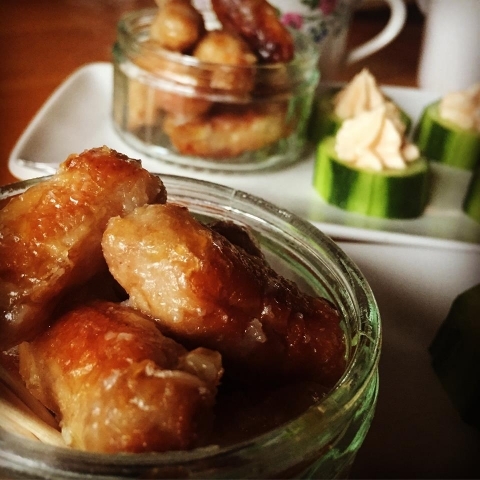 We are also available to cater for events across the Midlands and have been known to travel as far as Edinburgh to deliver stunning event catering. 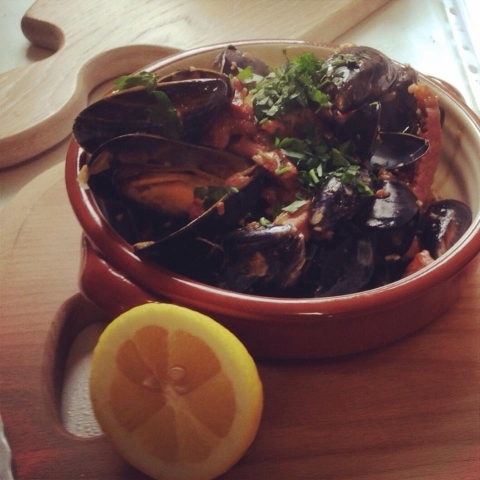 All of our food is fresh and locally sourced from a variety of suppliers in Northamptonshire. Our meat is provided by Brackley Butchers and our vegetables are provided by Smiths Farm Shop based just outside Northampton. Our passion is home and freshly cooked food. 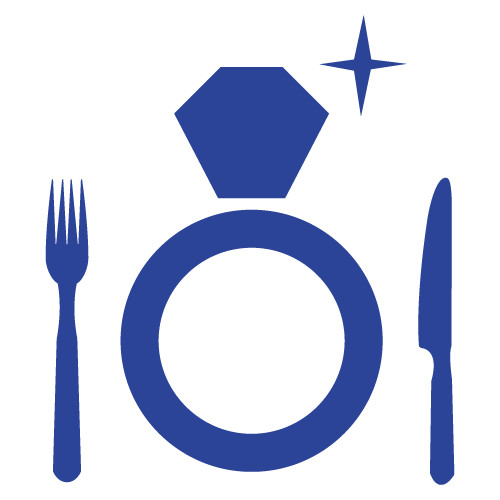 Everything we provide to you is cooked onsite, and unless it needs preparing in advance, everything is cooked on the day. 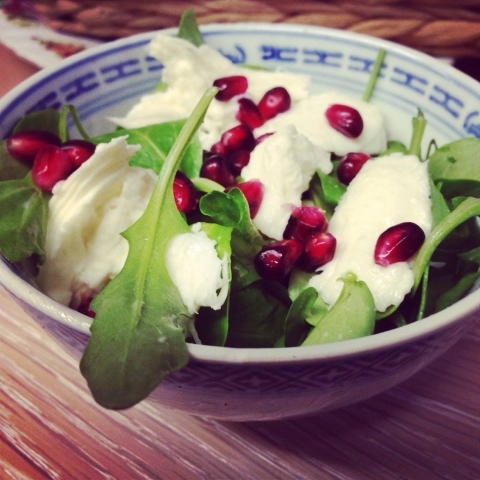 Fresh, local, and quality food. We provide catering for events across the UK, however we are also the resident caterers for the likes of the Granary at Fawslet, Grendon Lakes, and Furtho Manor Farm. Another reason to chose Creative Event Services.